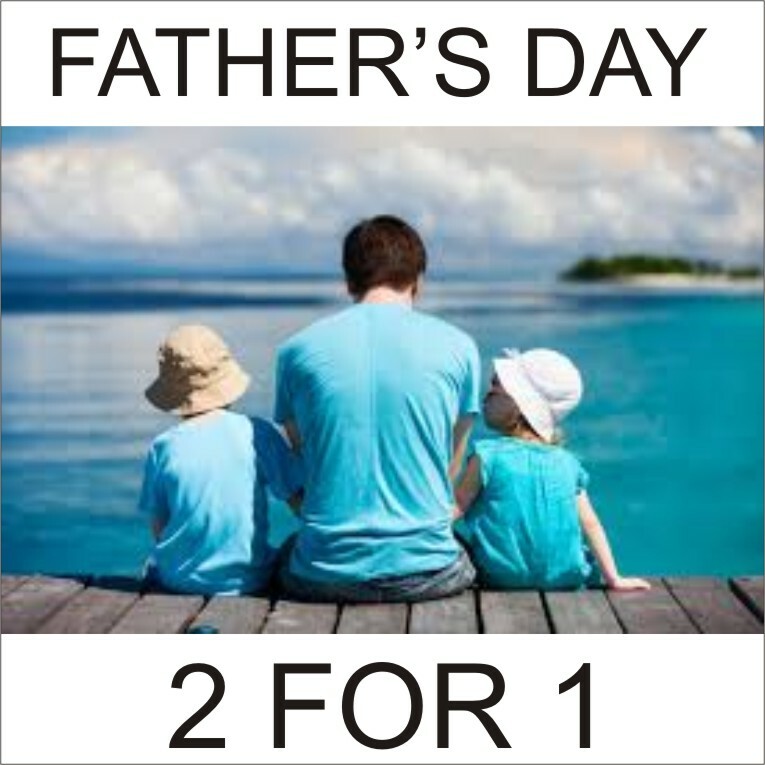 Father’s Day 2 for 1 – Don’t Miss It! Buy an mp3, pdf or CD product and get another of the same or less value for free – up ’til Father’s Day. Specify in your special instructions at time of purchase which other product in the same format you’d like and we’ll include it for no cost! Go to the store and start shopping.